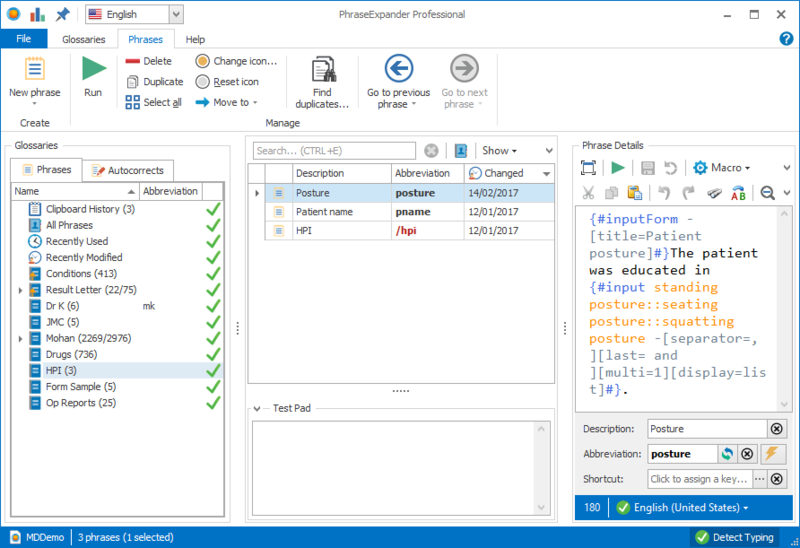 If you are currently using Breevy for text expansion but you don’t feel it’s completely satisfying your needs, you are ready to switch to a more robust and powerful solution: PhraseExpander. We hate doing repetitive and boring tasks and we know you have it too. And certainly, re-entering all the information you had in Breevy back to PhraseExpander is one of those. Your Breevy set for text expansion can be automatically imported into PhraseExpander with a touch of a button so that the phrases you have already defined are immediately available for you to use. Why switching from Breevy to PhraseExpander? Do you forget your abbreviations? Or are they triggered when you don’t want? Our SmartComplete text autocomplete technology autocompletes words and phrases as you type. As you start typing, suggestions are displayed after the first two characters and, as you continue typing characters, the displayed list is narrowed down. This makes it faster to insert long or difficult to remember words and phrases. Insert your phrases in different ways, according to what better suits you in your specific situation: type an abbreviation, a key combination or select your favorite phrase from a pop-up list. Create templates that can be easily customized using Manual Input and design forms that assist you in repetitive data entry. We offer a special competitive upgrade discount to swith to PhraseExpander from Breevy Request your competitive upgrade coupon now. Once you have defined your phrases, it’s very easy to share them with other users.